Cellar Door unlocks the gates to the world of luxury fine wines, uncorking top-shelf bottles of wine and champagne ($35 and up) to sip, savour and salivate over. 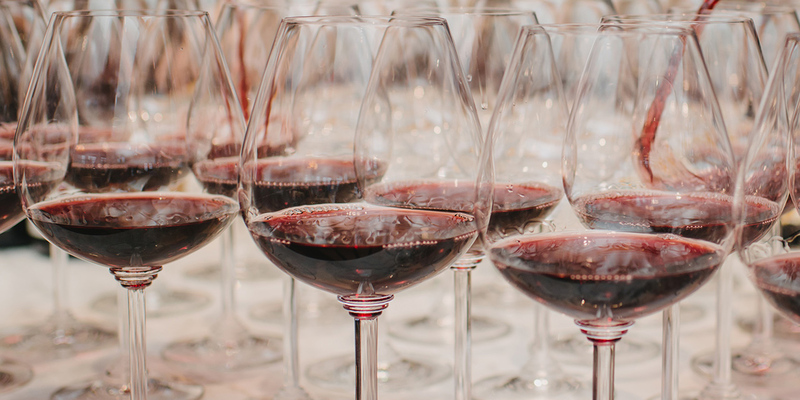 Discover new wines and meet the producers and winemakers behind them. Browse the wineries and indulge in gourmet treats, living the high-life, when Cornucopia opens the Cellar Doors. Sommelier Tours presented by Taste Whistler. Let our Sommeliers guide you through the tasting room and learn about the wine featured at Cellar Door. Make notes and find some new favorites!